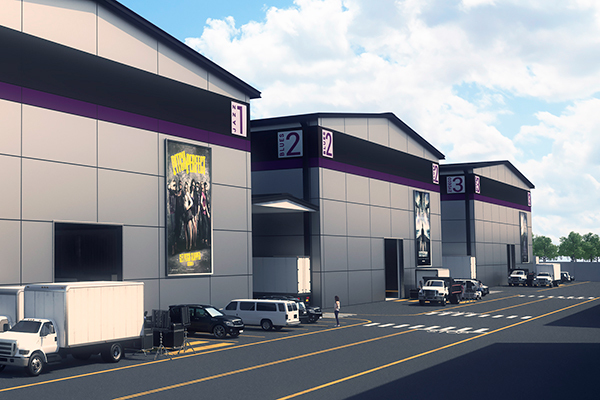 A photo rendering of Deep South Studios, which when complete will be the largest film production complex in the Southeast. Film producer Scott Niemeyer (BSM ’87) helped create some of the biggest hits in Hollywood, including My Big Fat Greek Wedding and the Pitch Perfect franchise. Now the Louisiana native is hoping to bring more of that business back home with a new project that could cement the state’s reputation as Hollywood South. 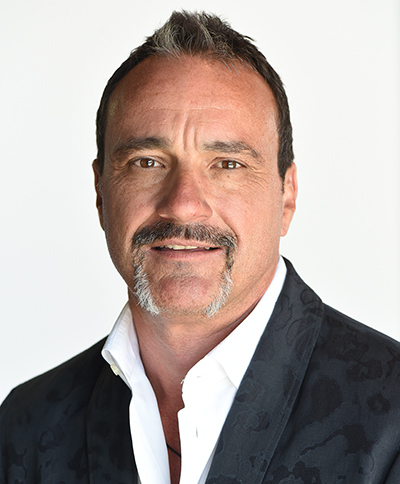 Niemeyer is founder and CEO of Deep South Studios, a $63.5 million film, television and digital media production complex currently being built on a 20-acre site in Algiers. With over 260,000 square feet of production space, including five state-of-the-art soundstages, the complex will be the largest film production facility in the Southeast and, Niemeyer says, a crucial component in helping to keep Louisiana’s film production business growing. Creating a sustainable film industry in Louisiana is more than just business to Niemeyer, who grew up in Algiers not far from the Deep South site and attended Ben Franklin High School. 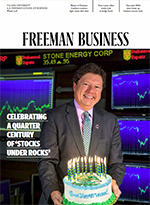 After graduating from the Freeman School — he credits professors Peter Ricchiuti and the late Beau Parent for his strong foundation in finance and accounting — Niemeyer entered a Louisiana job market devastated by the oil bust. In search of better opportunities, he relocated to Los Angeles and quickly began his career in the entertainment business. mortgage on his house to pay an up-and-coming actor’s guarantee to star in a film the company was producing. Carrey as a bona fide star. In 2000, Niemeyer joined the recently formed Gold Circle Films, an independent production and sales company. In addition to blockbusters like My Big Fat Greek Wedding and the Pitch Perfect trilogy — two of which were filmed in Louisiana — the company has produced more than 45 feature films that have grossed over $1.4 billion at the box office. Today, with upstarts like Netflix, Amazon, Hulu and Apple upending traditional distribution models, the entertainment business is changing faster than ever, but with production demands continuing to exceed the supply of studio and stage space, Niemeyer is confident that Deep South will have a place. “Our business model is agnostic,” Niemeyer says “Deep South can host a $100 million feature film or it can host a Netflix series. The stages and production environments are the same.